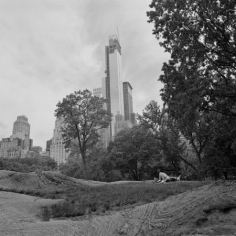 Foley Gallery is delighted to present The Park, photographer Lauren Henkin’s five-year study of Central Park. This is the first time a selection of these photographs will be seen by the public. It is also Henkin’s New York City debut. 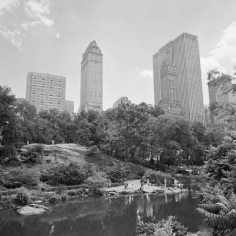 The Park spans Central Park’s diverse landscape: the south end, bordered by Midtown Manhattan skyscrapers where people climb rocks, take pictures and picnic; a sea of sunbathers in Sheep Meadow; and, The Ravine, where the crowds thin as the landscape grows wilder. These photographs aren’t portraits or landscapes. 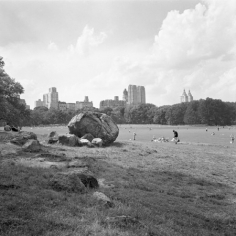 They juxtapose all the elements that make Central Park—the architecture, the land and us. She enables us to see what we’re often unconscious of without the help of the camera—folly, irony, and authenticity. Born in Washington, D.C., artist Lauren Henkin grew up in Maryland, graduated with a Bachelor of Arts in Architecture from Washington University in St. Louis and now resides in New York City. She is an educator, writer, frequent speaker, author and active member in the arts community. Her work is widely collected privately and by public institutions such as the Cleveland Museum of Art, Portland Art Museum, Smith College Museum of Art, Yale University and Dartmouth College. 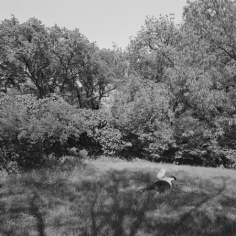 Her work has been published in numerous journals on photography and the book arts including PDN, Black+White Magazine, Urbanautica, Landscape Stories, Parenthesis and The Washington Post. 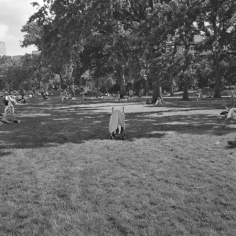 The Park will remain on view through June 8th. 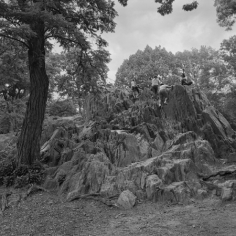 Foley Gallery is open Wednesday – Sunday, 12 – 6pm. 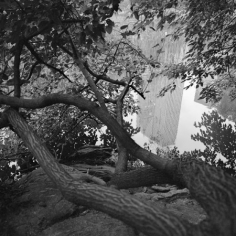 To request images; please contact the gallery at 212.244.9081 or info@foleygallery.com.